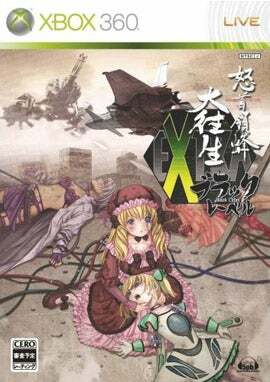 Xbox 360 port of maniac shooter DoDonPachi Dai Ou Jou Black EXTRA was originally slated for Christmas Day, but was delayed until February 19. Now that the game's out, it's reportedly plagued with bugs. Japanese developer 5pb, who did the port, issued a statement on the DoDonPachi Dai Ou Jou Black EXTRA Xbox 360 webpage. Users have been reporting "several bugs," which 5pb has confirmed in-house. "We apologize for the trouble this has caused customers," 5pb stated in an online message. "Currently, we are investigating measures to counter this." 5pb will announce those countermeasures in greater detail at a later date.